Actor Kim Soo Hyun, from the MBC’s mega-hit drama "The Sun and the Moon", was selected to be the new model for sports company Prospecs. The rising actor will represent its brand of walking shoes, Prospecs W, along with figure skating champion, Kim Yuna. “Even though he is young, Kim’s charisma and masculinity appeal to our customers in their 20s and 30s. We hope that Kim will bring us a step closer to our customers,” said a representative from Prospecs W.
In addition to the Prospecs deal, Kim Soo Hyun has been selected for a variety of brands in makeup, photography and more to become the current ‘king’ of advertisements. He scored an endorsement deal with Beanpole earlier in the month to promote the brand’s line of urban outdoor wear. 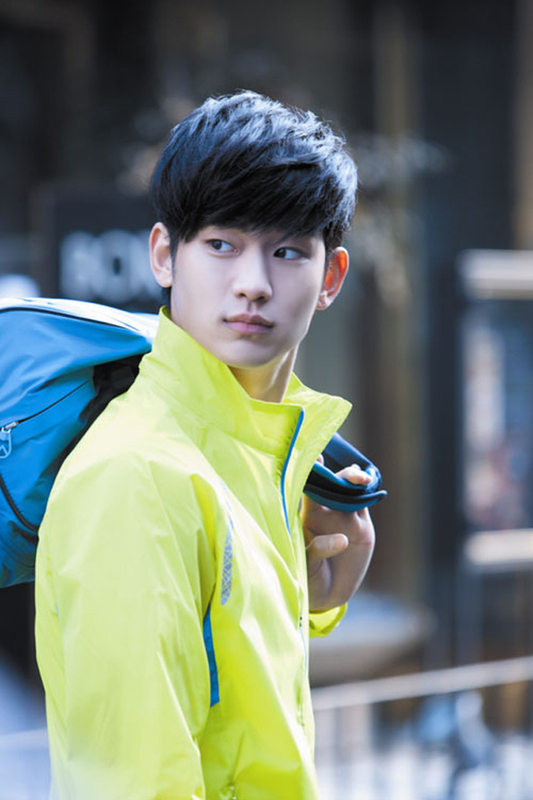 Kim Soo Hyun is currently juggling his busy schedule while filming for the final four episodes of The Sun and the Moon.